The U.S. pizza chain has adopted a mechanism that would dilute ousted founder and largest shareholder John Schnatter if he tries to gain creeping control. It will keep other bidders away too. Such measures often aren’t helpful, but in this case they offer needed breathing space. 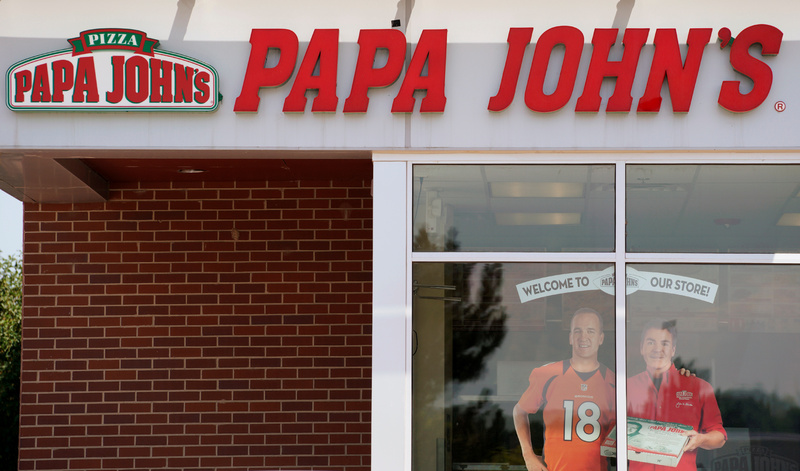 Papa John’s International said on July 22 it adopted a shareholder-rights plan – a kind of defense against takeovers or uninvited stake building – after the company’s founder John Schnatter, also its largest shareholder, resigned. The plan authorizes the company to issue rights to purchase additional shares if anyone acquires more than a 15 percent stake, effectively diluting the acquirer. Schnatter and his affiliates, who own more than 30 percent of the shares, will trigger the poison pill if their stake passes 31 percent. On July 11, Papa John’s said Schnatter resigned as chairman. Forbes reported he had used a racial slur on a conference call. Schnatter had resigned as chief executive in December after comments criticizing the National Football League leadership.